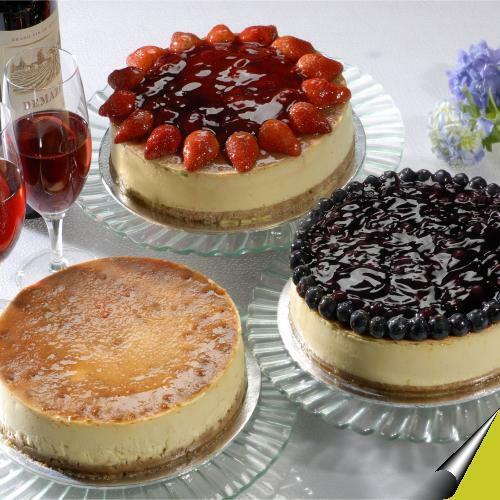 Our forte is in baking and customising cheesecakes. So if you have a preference for a particular flavour, kindly let us know and we will try our best to provide. Meanwhile, if you are a cheesecake lover, come indulge in our authentic American Cheesecake or you can also tuck into other savories such as our cranberry/apricot shortbread, chocolate fudge cakes, sponge cakes, cookies and more. AllanBakes is the brainchild of Allan Teoh, who took up baking as a hobby and is also self-taught but has now built it into a lively home-baked business.